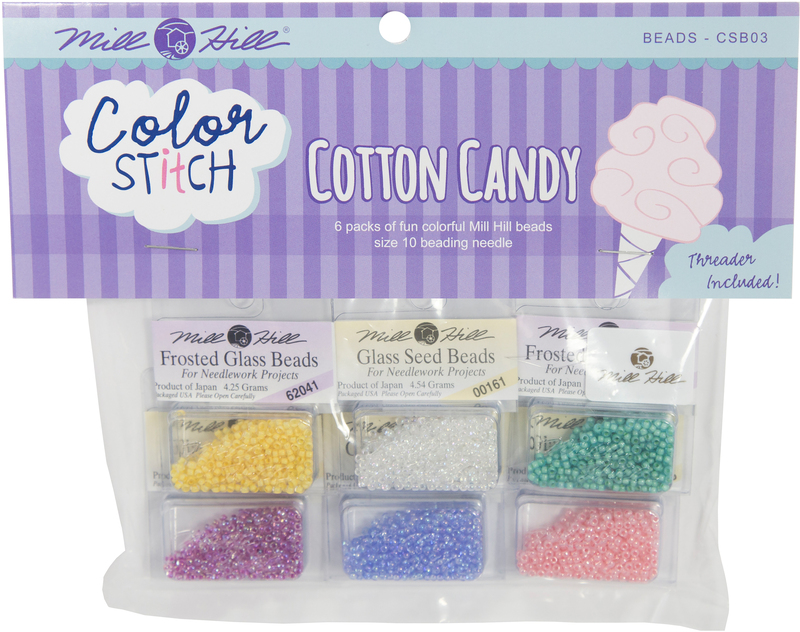 Mill Hill-Color Stitch Bead Assortment. Kit Includes: 6 Packs Of Mill Hill Beads, Size 10 Beading Needle And Threader. Use With Color Stitch Kits. Packaged By Wichelt Imports. Made In Usa.